Long the leader in high performance gold & treasure metal detectors, our latest technological breakthroughs have opened up a whole new world of lost treasures. 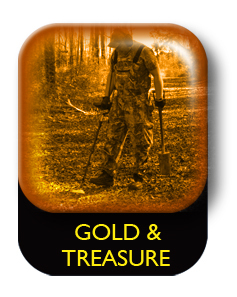 Fisher offers the industry’s most complete line of gold & treasure metal detectors, from single to multiple frequency, from the F2’s fundamental performance to the industry’s acclaimed F75, from land to deep sea diving, Fisher Finds More. 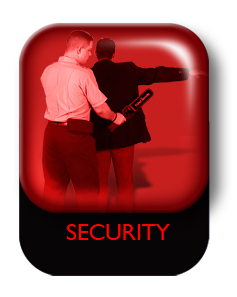 The MScope® security metal detector is the industry’s only fully portable walk-through metal detector. Unique among door frame metal detectors, the MScope® transports easily on integrated wheels, sets up in minutes, connects to 110V or 220V outlets and operates for 40 hours on an integrated rechargeable battery source. In use for years by governments, schools, businesses and military operations, the MScope® is your proven portable security solution. Since 1931, Fisher has been the trusted name in locating buried utilities. 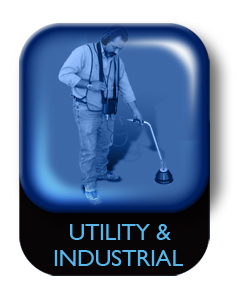 Fisher’s complete line of digital line tracers, magnetometers, leak detectors, leak correlators, metal detectors and water-level indicators includes the tools you need to locate your buried utility. Specialized in serving the needs of gas and water utilities with locally manufactured products, service facilities and technical service, Fisher is the right choice for your buried utility requirements.